Some 87% of businesses have low business intelligence and analytics maturity, according to Gartner. Data and analytics company- Despite the promise data brings to improving business functions, more than 87% of organizations are classified as having low business intelligence (BI) and analytics maturity, according to a Thursday Gartner report. This creates a major obstacle for organizations that want to improve their data assets and take advantage of emerging analytics technologies like machine learning, the report noted. Gartner surveyed 813 organizations to determine BI and analytics progress. Those with low maturity have BI capabilities that are largely spreadsheet-based analyses and personal data extracts, the report found. Meanwhile, those with slightly higher levels find that individual business units pursue their own data and analytics initiatives as stand-alone projects that lack leadership and central guidance. Organizations with low maturity tend to share certain characteristics that slow down the spread of BI capabilities, Chien said in the release. These include primitive or aging IT infrastructure, limited collaboration between IT and business users, data rarely linked to a clearly improved business outcome, BI functionality mainly based on reporting, and bottlenecks caused by the central IT team handling content authoring and data model preparation, according to the report. Data and analytics leaders can take the following four steps to evolve their organizations’ BI capabilities to make a greater business impact, according to Gartner. Organizations with low BI maturity tend to lack enterprise-wide data and analytics strategies, as individual business units undertake these projects individually. This leads to siloes and inconsistent processes, according to Gartner. Instead, data and analytics professionals should coordinate with IT and business leaders to develop a holistic BI strategy, Gartner recommended. This strategy should be viewed as a continuous, evolving process, so that future business needs and changes can be taken into account. Many companies have limited analytics capabilities in-house. Data and analytics leaders should build virtual BI teams that include business unit leaders and users, to further develop internal skillsets, Gartner recommended. Organizations with low BI maturity often don’t have a formal data governance program in place, the report found. Data and analytics leaders should spearhead this effort, creating rules that support business objectives and help the organization balance out opportunities and risks. 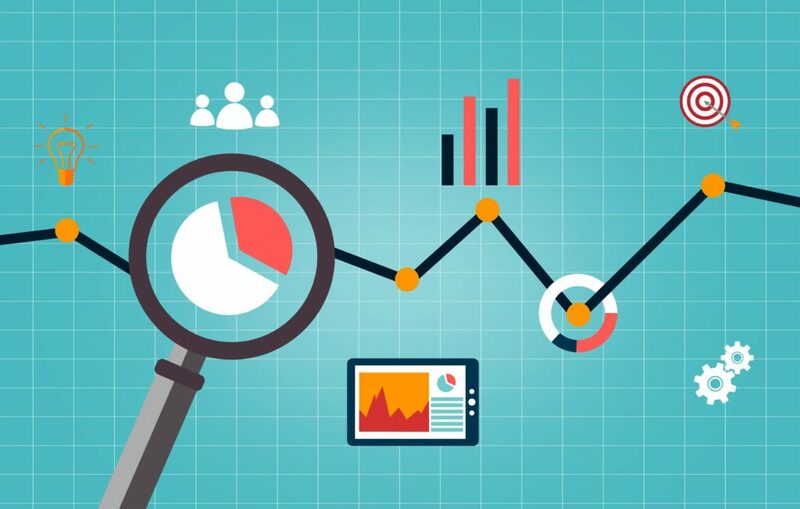 The post How to improve data and analytics use at your company: 4 steps appeared first on erpinnews.